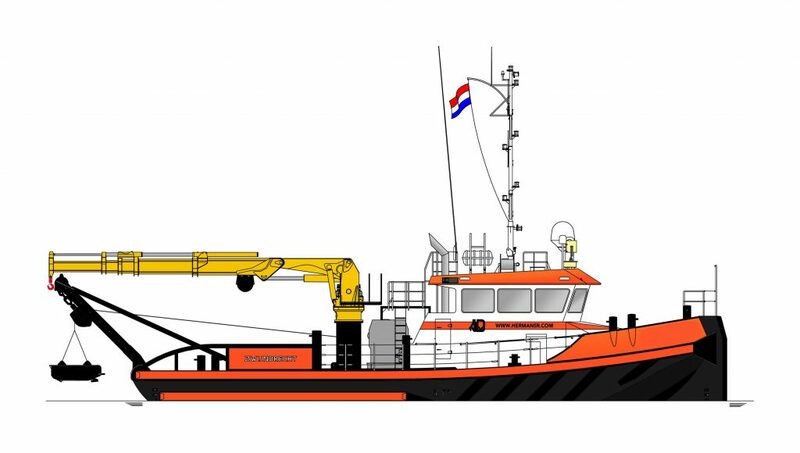 Herman Senior and Damen Shipyards Hardinxveld have come to the agreement for another Shoalbuster 2308. 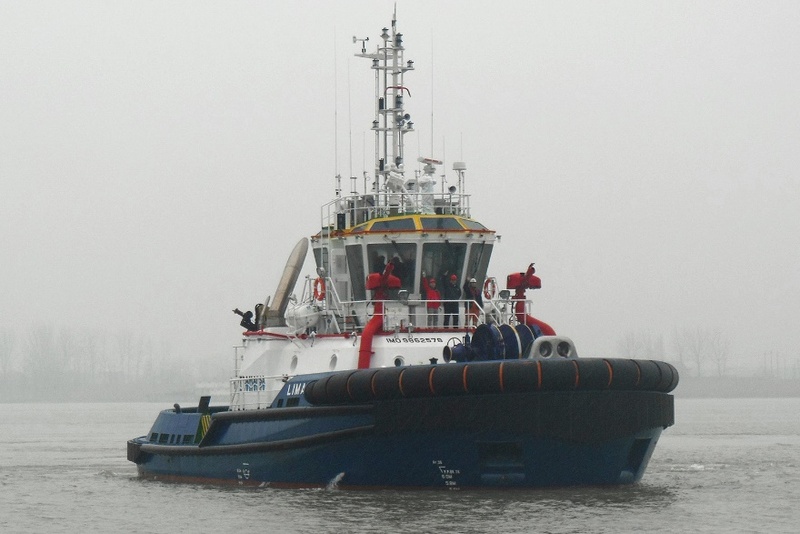 This size vessel is already a familiar vessel size within the current fleet of Herman Senior b.v. as this will be the second vessel with these dimensions. 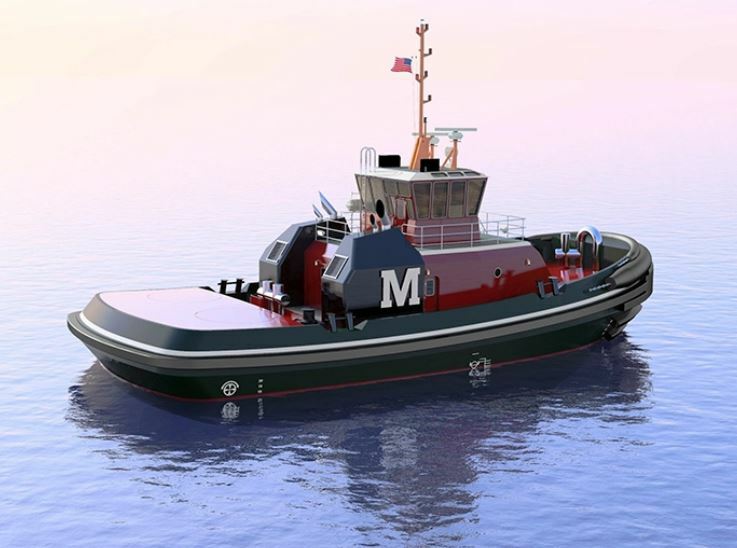 The new Shoalbuster for which the name will be revealed in a later stadium will be an improved version of our older 2308 type “Baloe” which is serving already steady for 12 years within our fleet. 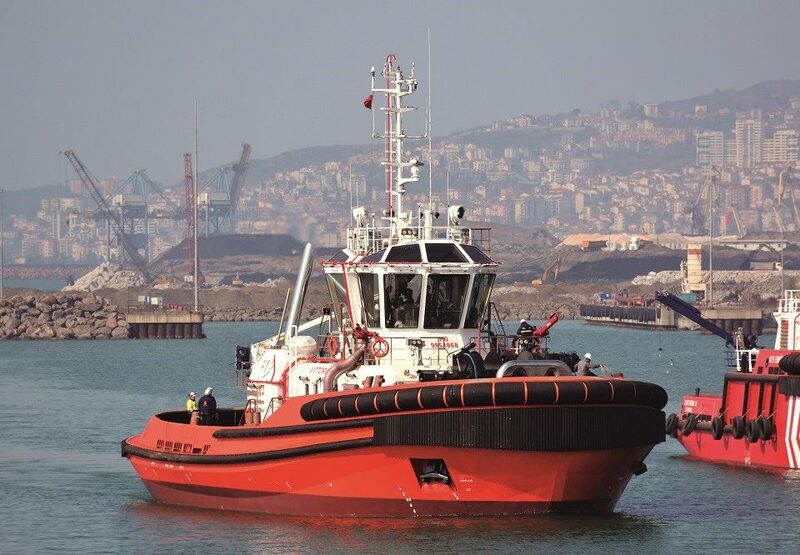 With an additional vessel, we are expanding our services and fleet once again to offer the best possible service within the Dredging and Offshore Wind industries, in which we have an excellent track record. 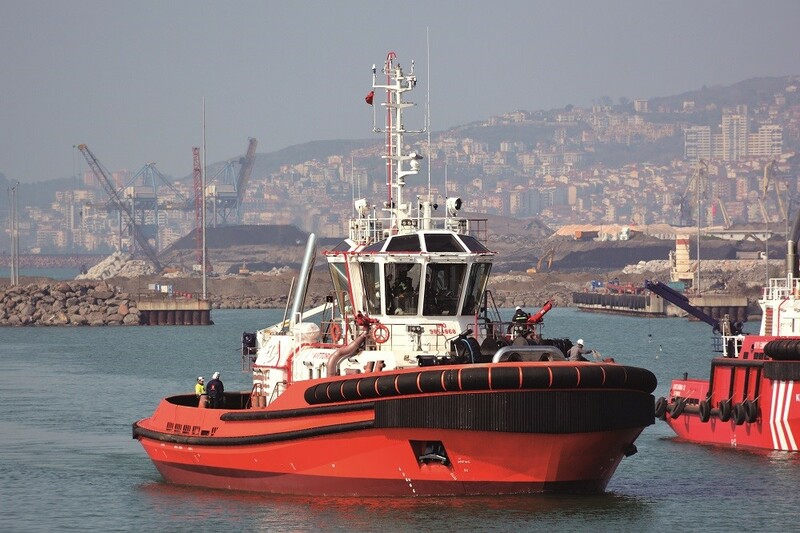 Due to the hull being in stock already, the new vessel will be delivered on a short-term notice in April 2019 by Damen Shipyards Hardinxveld and will bring the fleet size to 7 once again. More news to follow soon on www.hermansr.com as we will try to keep up regular updates regarding the new building of the vessel as usual.